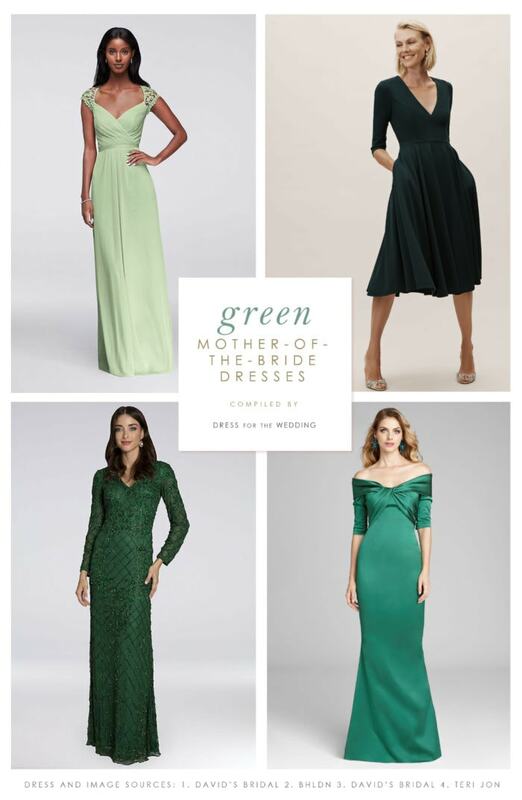 Green dresses for the mother of the bride or mother of the groom come in a range of colors from sage green, pale celadon or mint green to a deep emerald, and every shade is lovely! 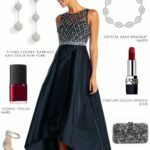 The shopping sources in this shopping post for green Mother-of-the-Bride dresses and gowns uses affiliate links. This site may earn a commission if you make a purchase from our links. 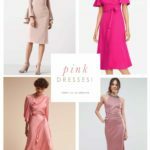 Here are some of my favorite green dresses for Mothers-of-the-Bride and Mothers-of-the-Groom in informal and formal styles. Green cocktail length dresses are great for daytime. 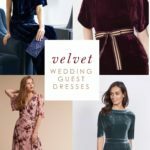 While formal length green mother of the bride gowns are great for afternoon and evening, or formal weddings of any time of day. 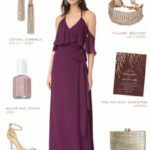 Green mother of the bride dresses can be a nice complement to many wedding color schemes since they are a color found easily in nature. 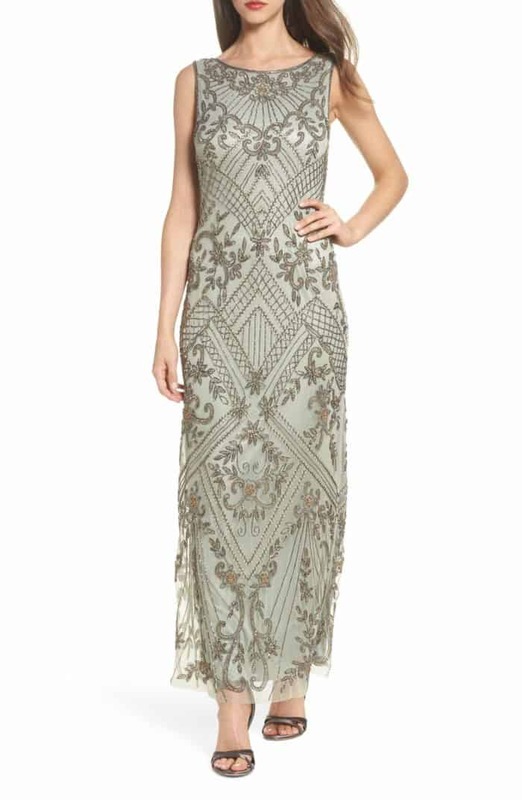 Green mother of the bride gowns are elegant look for a mother of the bride and or mother of the groom. 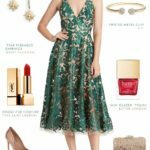 Try sage, mint and seafoam green dresses for spring and summer, and emerald, forest and jade dresses for fall and winter seasons. 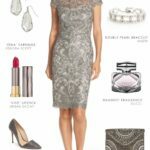 Also take a look at our mother of the bride outfit ideas in green.